Facebook is making good on its promise to build affordable housing near its headquarters in Menlo Park. The social media giant announced plans on Friday to build new housing in the area to offset concerns about the controversial 1.1 million square-foot expansion of its headquarters. “This is what our neighbors have told us their community needs most urgently,” Facebook said in a statement. The company is spending $20 million in Menlo Park and East Palo Alto, California, two areas near the company’s headquarters, to build housing and provide job training programs in partnership with Envision Transform Build-East Palo Alto (ETB) and other community groups. A large majority of the money (about $18.5 million) will be used to build new homes for low- and medium-income families. Facebook announced it would be building affordable housing in the area back in July. The social media giant is set to bring in 6,500 new employees into the area after building a one million-square-foot expansion of its headquarters. The company has already been criticized for driving up real estate prices and driving out those who can’t afford rent. The new homes will help offset those concerns. The affordable housing project can be described as an aggressive PR effort to sway public opinion in the region. Facebook hopes to convince locals the company does not exacerbate income inequality in areas it develops real estate. 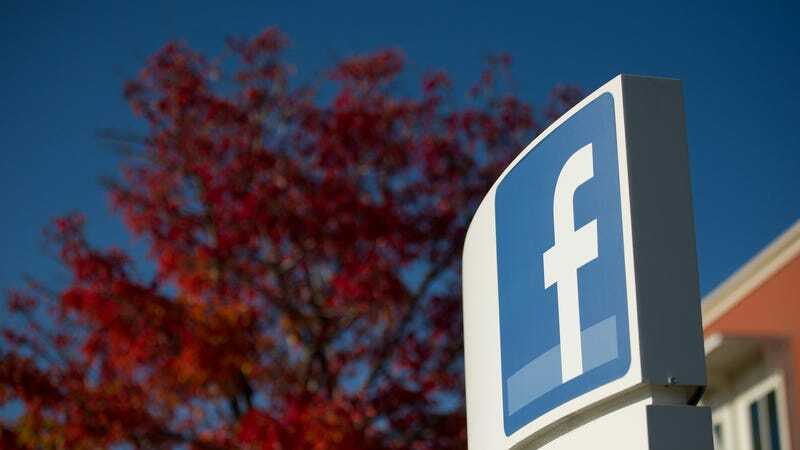 Facebook has been embroiled in a debate about income inequality near its headquarters for several years. This January, the World Bank published a damning report claiming the largest technology companies increase income inequality rather than help it. Mark Zuckerberg acknowledged that the technology industry has made the Bay Area a less affordable place to live in a Facebook post. Details about the new housing development are still scarce—but it’s safe to say $20 million should be enough to build hundreds of units at an affordable cost. The real question is whether the new homes will be enough to combat income inequality in the area for years to come.